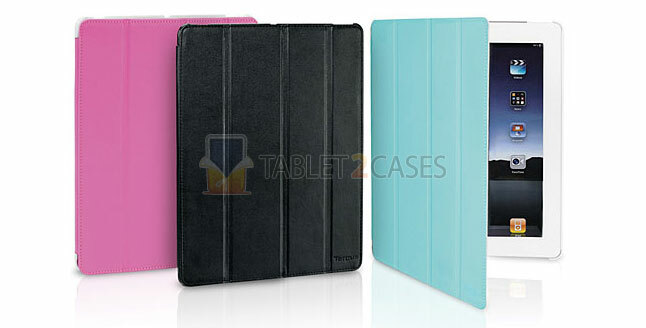 Targus presents the Click-In Case for Apple iPad 2 – a new tablet smart cover with a built-in tablet back protector . 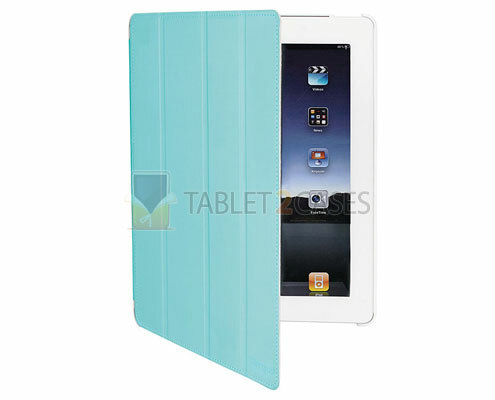 The ultra-slim foldable cover will turn the pad on and off when closed or opened. The cover can also act as a tablet stand when folded back. The foldable cover of the case offers a multitude of viewing angles allowing users to type or view multimedia with ease. The ultra-soft interior material ensures that scratches and smudges are no longer your problem. 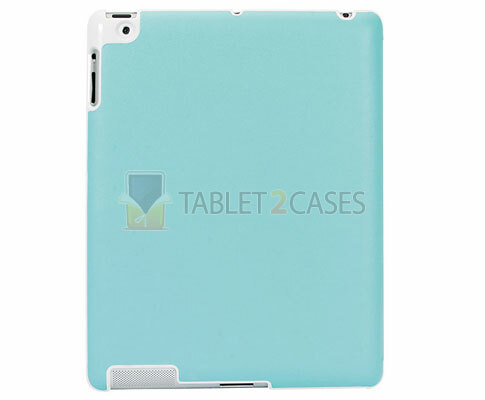 The tablet is clicked in the hard case back cover and stays inside the case at all times. 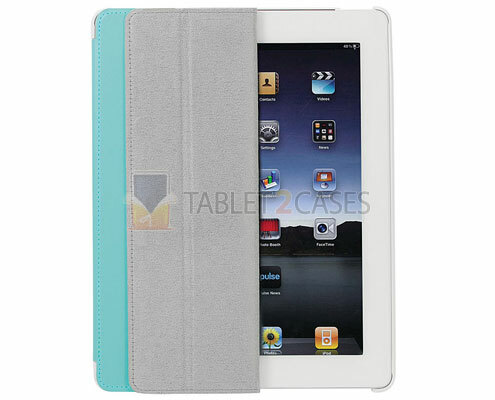 The back cover’s durable material completes the protection of the iPad 2 by guarding its back from bumps and bruises. All buttons and ports of the device are open to access with the case attached to the pad.